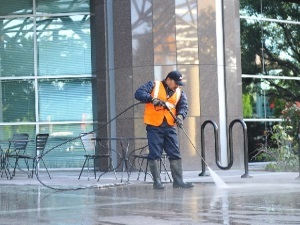 Aqualuxe Power Washing is the premium company that gives ultimate results in private and commercial cleaning services. We are not the cheapest, nor do we claim to be. Our prices are based on the high standards of work, the finest products and techniques combined with years of experience. 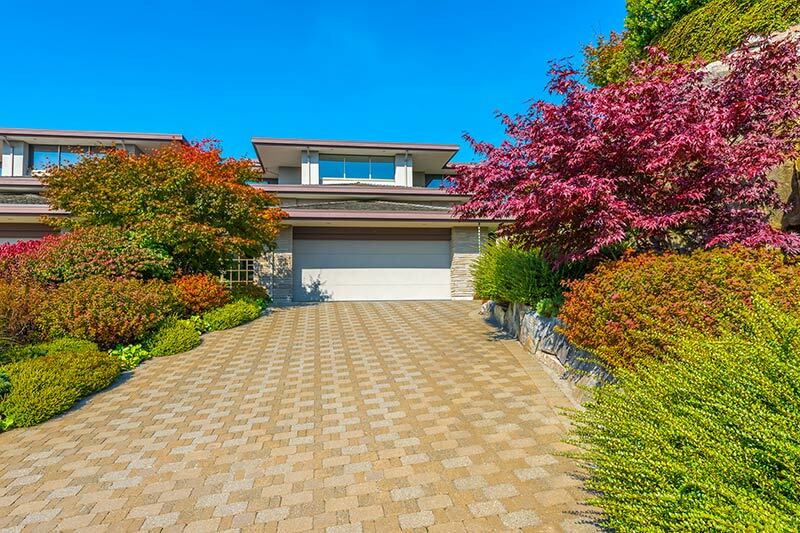 When it comes to deep cleaning various areas of your home and business you may need to look at pressure washing to get everything looking clean and sparkling again. Some people look at pressure washing prices and wonder if the cost is worth the expenditure. 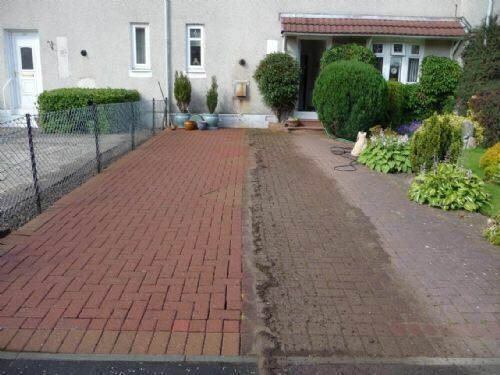 The simple answer is, try it and you will realise that the difference power washing makes would take an enormous amount of time and effort to replicate by hand. When you choose an industrial power washing Dublin based company to clean for you, choose the company that custom cleans to your preferences and priorities. Another major aspect when looking for a commercial power washing Dublin located company is the level of trust you can put in the company. Choose locally owned and operated businesses that will be open to communication as required and are committed to your satisfaction. 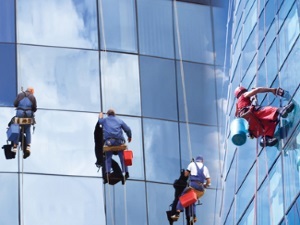 You do not want to put a less than reliable company in charge of cleaning your precious property, as there can be serious damage to people and property when work is done by unqualified people. Some companies demand contracts and long term obligations from their clients. 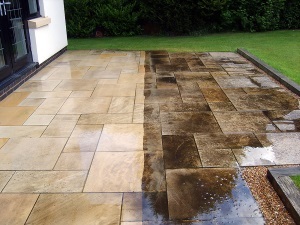 If you are just looking for a once-off pressure washing service, this can prove costly and outside of your budget. 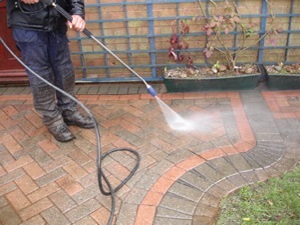 There are pressure washing Dublin based companies that can offer affordable pressure washing without forcing you to commit to a long term contract. 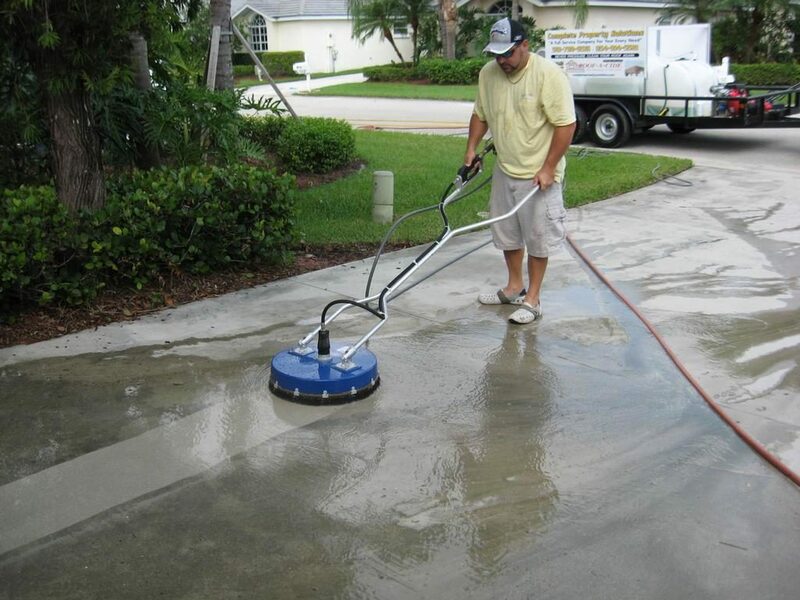 Some of the services you can get from power washing, Dublin or elsewhere, include driveway cleaning. This is done using deep cleaning equipment to remove dirt, oil, grease and grime. The detergents used should all be environmentally suitable to achieve the best results. 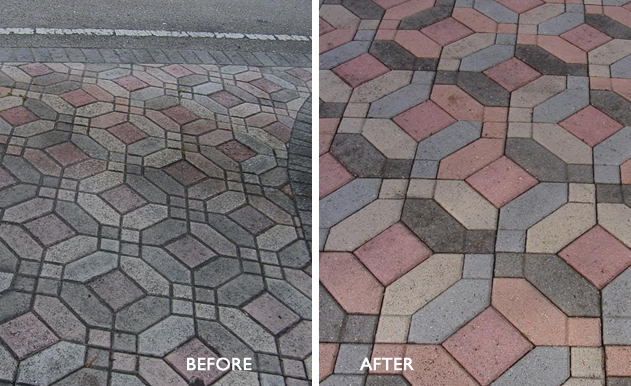 Pressure washing can be done on concrete, brick, tar, liquid limestone, patterned concrete and exposed aggregate. Different materials are used depending on the surface to avoid damage and scarring of the surface while still ensuring a high quality clean. 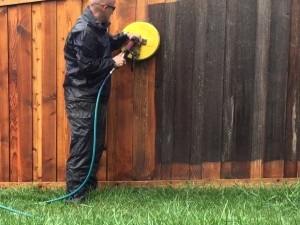 You can use power washing to wash the entire exterior of your home such as the walls, roof, patio, driveway and more. 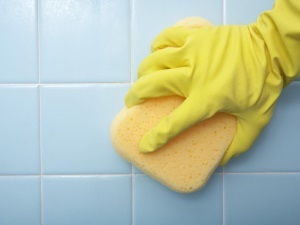 Cleaning is usually done with agents that lift grease and grime so that it can be washed away. For some surfaces, a procedure is used where hot water is used alongside the cleaning materials to remove all the oils and contaminants that can cause deterioration of the surfaces. You can also use high–pressure washing to remove excess plaster and concrete after building completion or renovations. 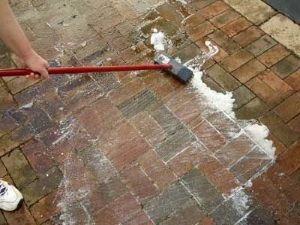 Efflorescence (white marks on brick) or Vanadium staining (green marks on cream bricks) can be removed using specialised chemicals and industrial power washing. 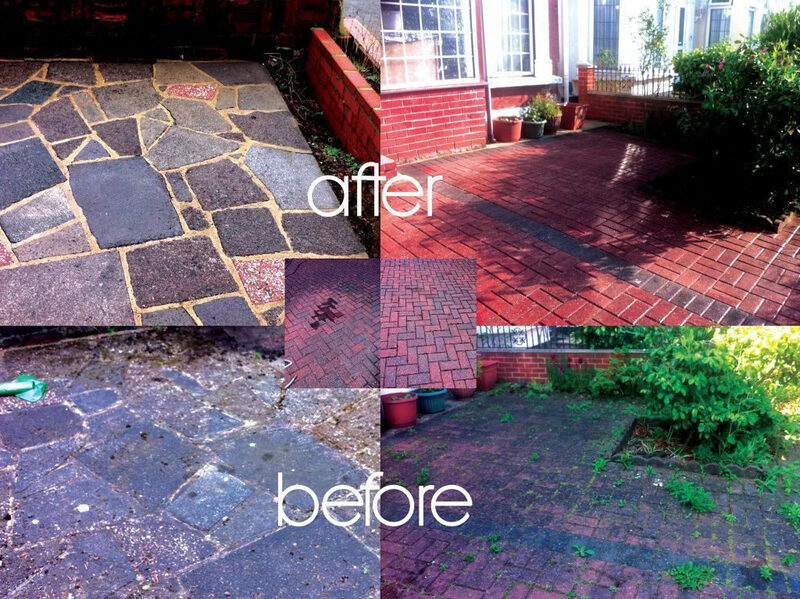 Dublin people who are proud of their brickwork can keep their homes looking like new by simply pressure washing using the right chemical mixture. Decking is becoming ever more popular in Dublin, but the humid climate can take its toll on the wood over time. This causes the wood to look dull and dingy over time. It can also get moss and lichens growing on it which can age the look of the wood quickly. Industrial power washing Dublin based companies know that you can bring your wood back up to an amazing brightness by pressure washing and treating the surface. If left for years, the wood can become slippery and will eventually start to split and rot away. The moss can hold dampness on the surface which also enhances the deterioration of the wood. 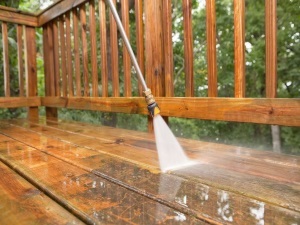 Power washing will remove all the moss and leave a bare surface that can then be oiled or treated to make your deck or other outdoor wooden surfaces look like new again. High pressure washing Dublin based companies that know the right chemicals to use on every surface are few and far between. It takes experience and knowledge to clean each surface adequately, remove all the debris, grease and grime without causing damage to the surface. It is also annoying when a power washing company leaves splatter all over your home or windows when doing a power clean. The service should be done in a controlled manner to keep splatter to a minimum so that you don’t have to do a further clean to clean up after the power clean. A professional company will use top quality machinery which delivers the water to the surface with little splash back. Using a hot water deep cleaning machine with using a rotating water delivery service on the underside of the machine will clean exactly where directed without spraying everywhere. The hot water also removes a lot more grease and grime than solvents and cold water alone. Make sure when you are looking for a commercial power washing Dublin based company that you choose a company which has highly experienced staff that can offer excellent service. The staff should all be well trained and professional to give you added peace of mind. They need to understand the surface that is being cleaned as well as what is required to remove the particular stains and debris on the surface. 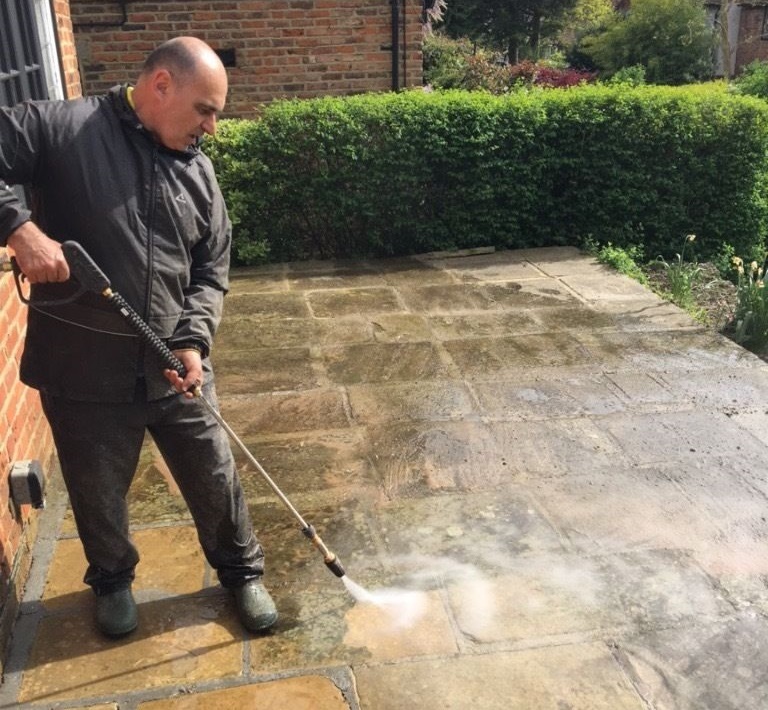 Once the surfaces have been cleaned a professional industrial power washing Dublin based company will be able to advise you on ways to seal and treat the surfaces to keep them looking clean for longer. This will also help improve the longevity of the surfaces, which saves you money in the long run. 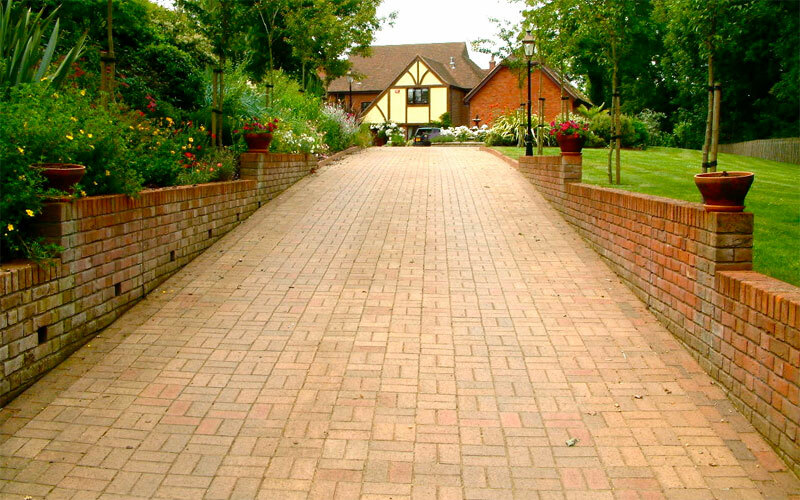 Keeping your paving, driveway, roof and exterior surfaces of your home clean and free of grime and contaminants will also improve the look and overall value of your property. The weather, the environment, traffic and various other factors can cause your surfaces to look dull and dingy at the office and at home. When you choose a pressure washing Dublin based company that is qualified and able to provide excellent service and suggestions, you can change the look of your buildings in a short space of time. A company that uses top quality machinery, biodegradable solvents and employ professional staff is your best option to get a great service at a reasonable price without harm to your home, garden or business premises.